Rata Restaurant is proud to present the Cloudy Bay Long Lunch this November, welcoming locals and visitors to Queenstown to attend the ultimate dining experience. Guests will enjoy a delicious four-course lunch prepared by Josh Emett and the Rata team, with Cloudy Bay wines presented by Jim White, Head Viticulturist. 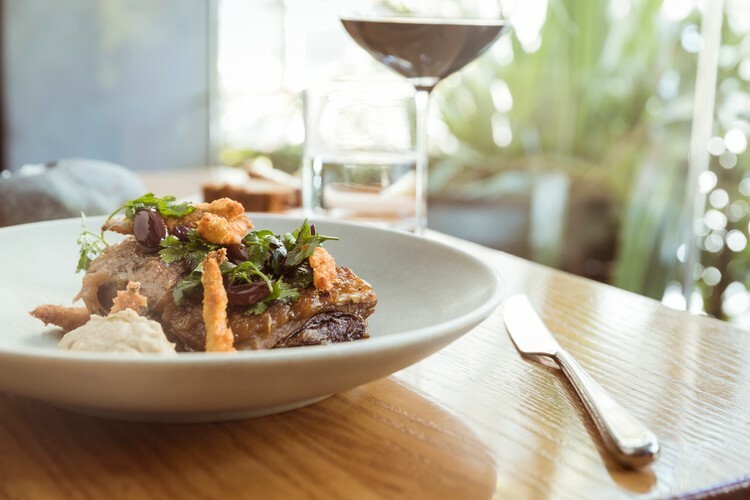 Each dish has been designed to perfectly complement the Cloudy Bay range, including the much anticipated Te Wahi Pinot Noir 2014, the first vintage born from the blend of grapes from two Cloudy Bay owned vineyards in Central Otago - Northburn & Calvert. Taking inspiration from the flavour profiles of each Cloudy Bay vintage and using only the freshest local produce, the award-winning Rata Restaurant promises to deliver a distinctly New Zealand, unique long lunch menu that will not disappoint. The Cloudy Bay Long Lunch will take place from 12:30pm - 3:30pm on Sunday the 20th of November. $20 per ticket going to "Project Crimson" for the reforestation and regeneration of the Rata tree. For more information and to book, please see the website or email - bookings@ratadining.co.nz.